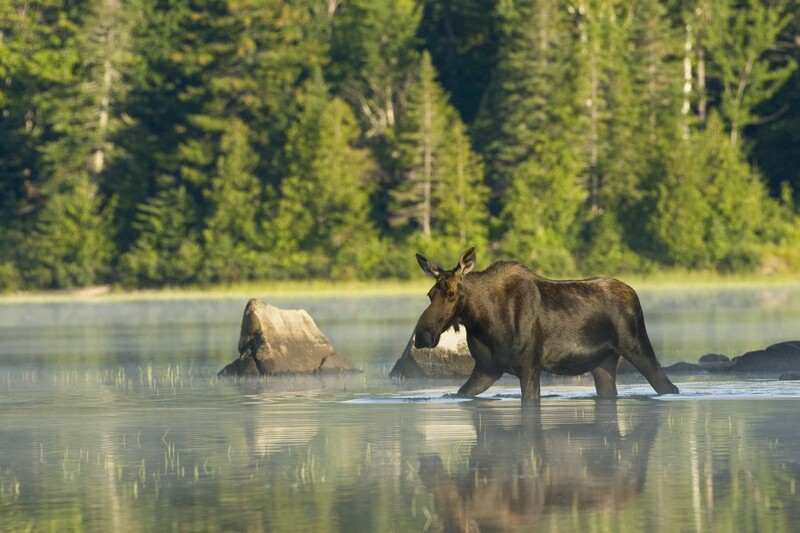 Host and professional wildlife photographer Doug Gardner explores the Northern Woods to photograph Maine’s fabled Moose and Loons. Doug Gardner is a very professional photographer. I really like her photography. my wish is that one day I will meet with him.